Rockstar has announced that Red Dead Redemption: Undead Nightmare will be released on a standalone playable disc this Friday. The expansion pack was originally released as downloadable content on October 26th. Undead Nightmare features both a new single player campaign for Red Dead Redemption’s protagonist John Marston and all new multiplayer features. “Undead Nightmare makes an entirely new game from Red Dead Redemption’s amazing open world,” said Sam Houser, Founder of Rockstar Games. For more information on Red Dead Redemption: Undead Nightmare, be sure to check out these posts from October featuring information about the Undead Nightmare TV Trailer, the Gameplay Trailer and the first teaser trailer. 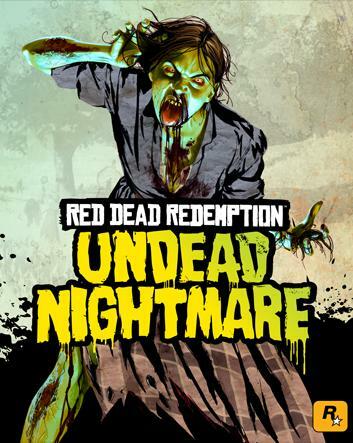 And finally, Undead Nightmare includes all Red Dead Redemption Multiplayer Free Roam modes, challenges and achievements/trophies released to date. Red Dead Redemption: Undead Nightmare will be released on Friday 26th November with a RRP of £24.99. However, many retailers have the game listed at lower prices including Play who are selling Undead Nightmare for £17.99, while GAME have it listed for £19.99. So Train2Game, if you didn’t download Red Dead Redemption: Undead Nightmare, are you interested in buying it now that it’s on disc? Do you think that the price represents good value for money? Or are you already long done with Red Dead Redemption? You can leave your thoughts about the disc release of Undead Nightmare here on the Train2Game blog, or on the Train2Game forum. Undead Nightmare, the expansion for Red Dead Redemption will be released on October 26th. The release of Red Dead Redemption: Undead Nightmare in the run up to Halloween seems highly appropriate given the zombie based storyline! Rockstar has also revealed that Red Dead Redemption: Undead Nightmare will also bring new multiplayer content and will be available on disc. Red Dead Redemption: Undead Nightmare will feature four different types of zombie, each with their own characteristics, and there will be variety of ‘infected’ animals for John Marston to deal with. Ammo can be scare in Red Dead Redemption: Undead Nightmare but this can be combated through the use of a new weapon – the blunderbuss – which can be loaded with the remains of fallen zombies. Additionally, the deadly Tomahawk and the Explosive Rifle make a triumphant comeback and will be available exclusively for those who downloaded the Legends and Killers Pack and the Liars and Cheats Pack. 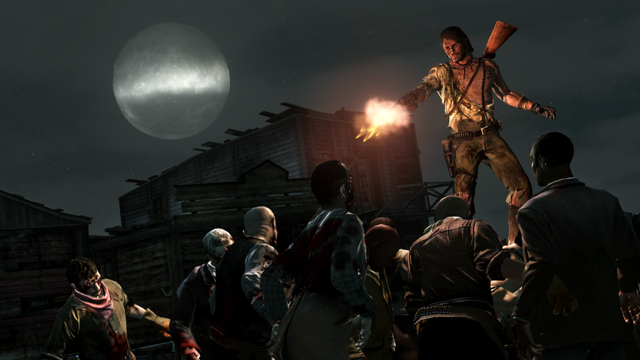 Rockstar say Red Dead Redemption: Undead Nightmare will feature a variety of new missions, challenges and events. Undead Nightmare also twists the ‘Wanted’ side-missions of Red Dead Redemption, and replaces them with ‘Missing Person’, where the player must find a missing survivor lost amongst the throngs of undead. You can see the trailer for Red Dead Redemption: Undead Nightmare here. Red Dead Redemption: Undead Nightmare will be downloadable from Xbox Live for 800 points, and the PlayStation Network for £7.99. 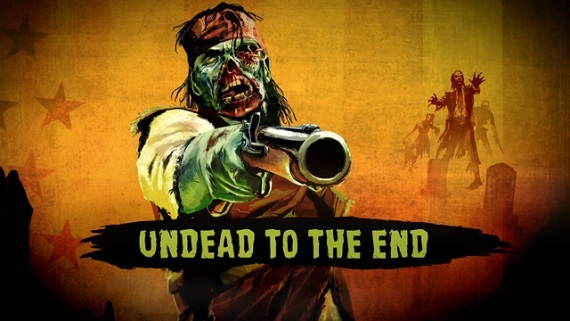 Alternatively, Red Dead Redemption Undead Nightmare will be available on a disc, along with the Outlaws to the End Co-Op Mission Pack, the Legends and Killers Pack, the Liars and Cheats Pack and all the Multiplayer Free Roam modes released to date. There’s no release date for the Red Dead Redemption combined DLC pack yet, but it’ll cost £24.99 and oddly doesn’t even need the original Red Dead Redemption disc to play. So Train2Game, what are your thoughts on the new details about Red Dead Redemption: Undead Nightmare? Does the new multiplayer mode float your boat? Would you buy the DLC disc? You can leave your thoughts on Red Dead Redemption: Undead Nightmare here on the Train2Game blog, or on the Train2Game forum. Rockstar has released a trailer for Undead Nightmare, the upcoming single player DLC for their smash hit Red Dead Redemption. In short, Red Dead Redemption: Undead Nightmare trailer contains plenty of zombies and it looks good. The Red Dead Redemption: Undead Nightmare trailer starts with John Marston telling what looks to be his family that “something funny’s going on out there” Then of course all Hell breaks losoe and we have Red Dead Redemptions’ mental grave robber Seth telling us that “The dead are risen” and a plague is turning into “Flesh Eating Crazies” That’s all we know about the plot of Red Dead Redemption: Undead Nightmare for now. With this being an Undead Nightmare, we of course get to see plenty of zombie action. The townsfolk of are running scared and it seems that in Red Dead Redemption: Undead Nightmare, John Marston is the only one that can stop the wild western zombie apocalypse. The trailer also reveals that characters from Red Dead Redemption including, Bonnie McFarlane, Nigel West Dickens and Marshal Johnson will return in Undead Nightmare. The fact that the opening scene of the Undead Nightmare trailer is set in the Marston Range, it’s possible that Undead Nightmare fits into the latter stages of the Red Dead Redemption timeline. Here’s the Red Dead Redemption: Undead Nightmare trailer in all its zombie glory. The Rockstar website says that Red Dead Redemption will be available simultaneously for download via PlayStation®Network ($9.99) and Xbox LIVE® (800 Microsoft Points). There isn’t any release date yet, but we can probably assume that Red Dead Redemption: Undead Nightmare will be available in the run up to Halloween. Zombies seem to be very much the ‘in’ thing right now, with Call of Duty: Black Ops also set to feature a standalone zombie mode. Meanwhile, Dead Rising 2 has rather very successful, remaining in third place every week since it entered the UK Charts. In fact, Dead Rising 2 entered the top 10 in the same week that Red Dead Redemption finally dropped out of it for the first time since it was released back in May. Perhaps if zombies aren’t your thing, you can check out the Red Dead Redemption: Liars and Cheats multiplayer DLC. Alternatively, you can watch this video about the making of music for Red Dead Redemption. 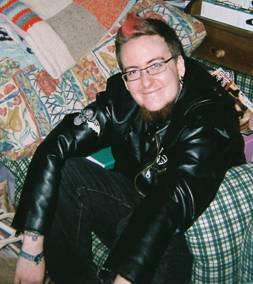 Of course, it’s likely the same techniques have been used to create atmospheric music for Red Dead Redemption: Undead Nightmare. So Train2Game, what do you think of the Red Dead Redemption: Undead Nightmare trailer? Is it a clever idea? Will the lure of zombies encourage you to return to the world of Red Dead Redemption? Or do you believe that Red Dead Redemption: Undead Nightmare will ruin the ‘authentic’ western feel of the original game? You can leave your thoughts on Red Dead Redemption: Undead Nightmare here on the Train2Game blog or on the Train2Game forum.